AirAsia, the World’s Best Low Cost Airline for 10 years (according to Skytrax World Airline Awards, July 2018) has sparked a revolution in air travel with more and more people in the Philippines choosing AirAsia as the preferred choice of airline. 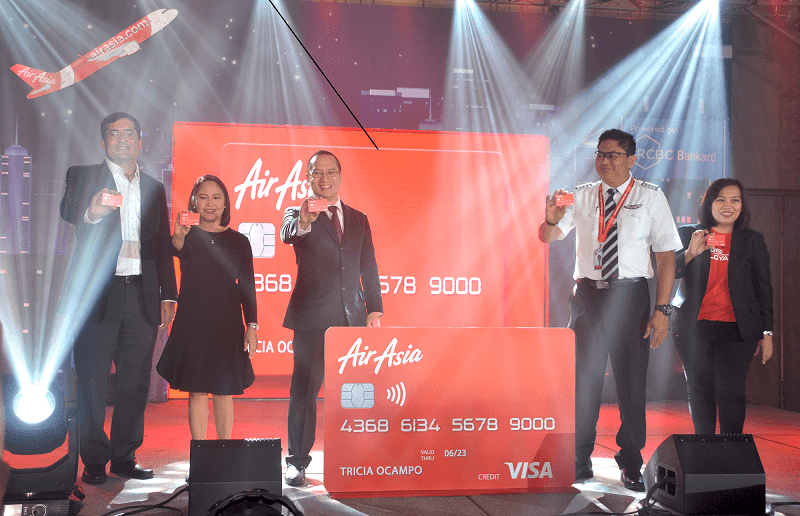 Now, AirAsia takes it to the next level by launching its own credit card where you can also earn loyalty points to spend on your next flight. 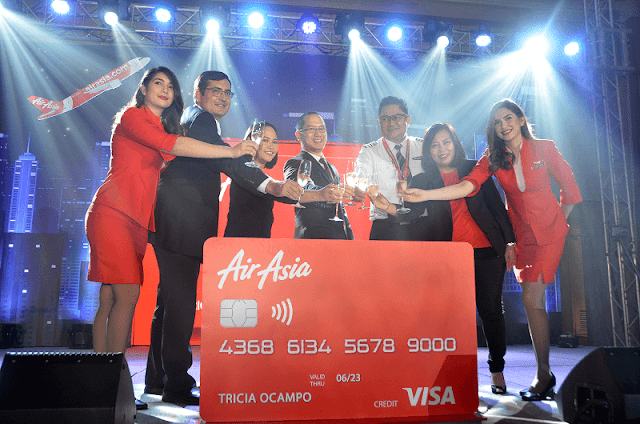 Its partnership with RCBC Bankard and Visa has launched the new AirAsia Credit Card in the Philippines that will make more people travel to their dream destinations faster with the airline. Along with their loyalty program, AirAsia BIG Loyalty will enable AirAsia Credit Cardholders to enjoy the lowest flight fares across AirAsia’s extensive network. This dynamic collaboration between RCBC and AirAsia Berhad represents an exciting step forward in our on-going journey towards providing modern travel experiences for our guests. With AirAsia credit card, we are providing amazing opportunities and exclusive privileges for every guest to create memorable travel experiences whether they are on ground shopping, dining or flying to AirAsia destinations in the Philippines connecting across all ASEAN countries including Asia, Australia and New Zealand, Middle East and Hawaii in United States.